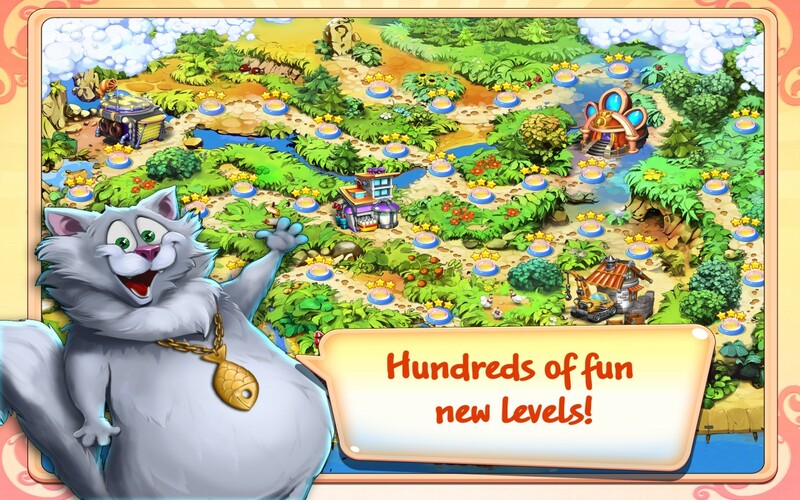 Two hundred million players worldwide can't be wrong! 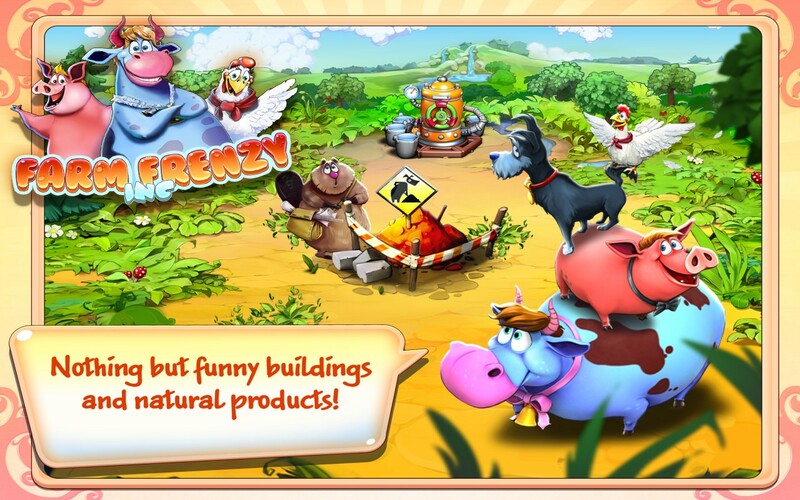 Farm Frenzy Inc. offers an all-new adventure with the classic gameplay fans love! 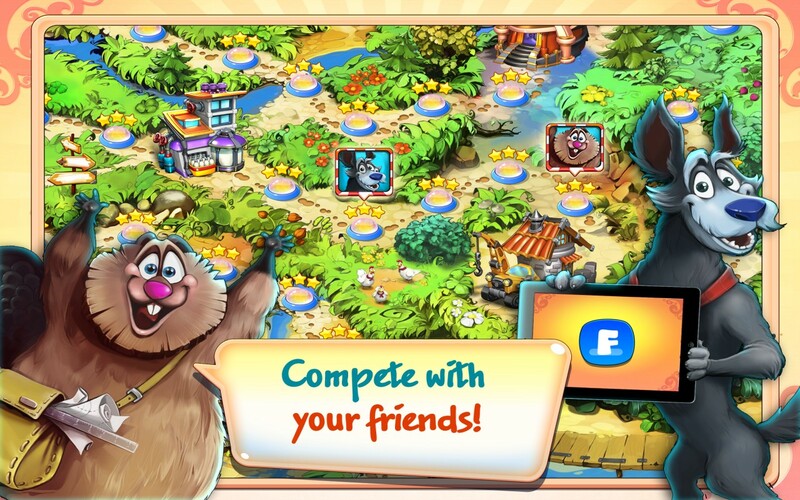 We cast dozens of animals for roles in the game, but only the best made the cut! 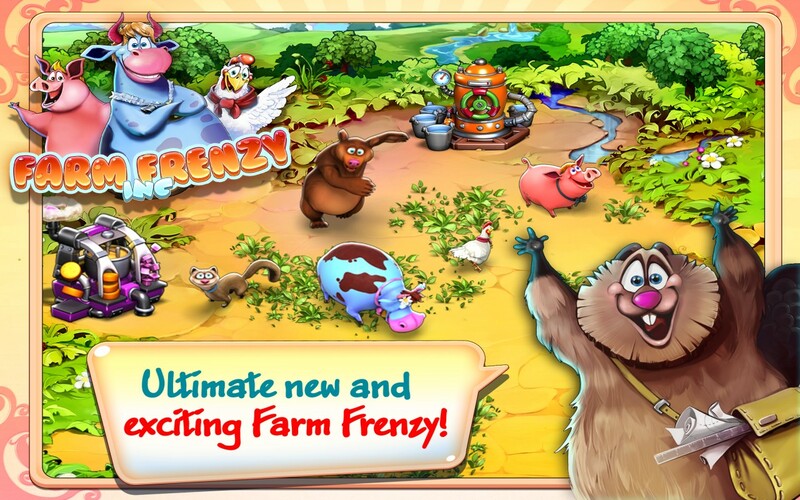 Once you start playing Farm Frenzy Inc., you won't be able to stop! 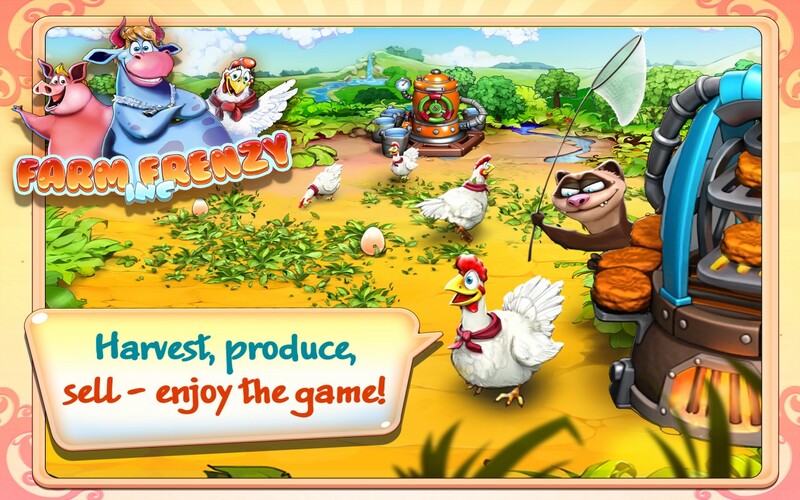 FIND NEW FRIENDS AND COMPETE AGAINST OTHER FARMERS! Just click Install and follow the instructions. It's that easy!